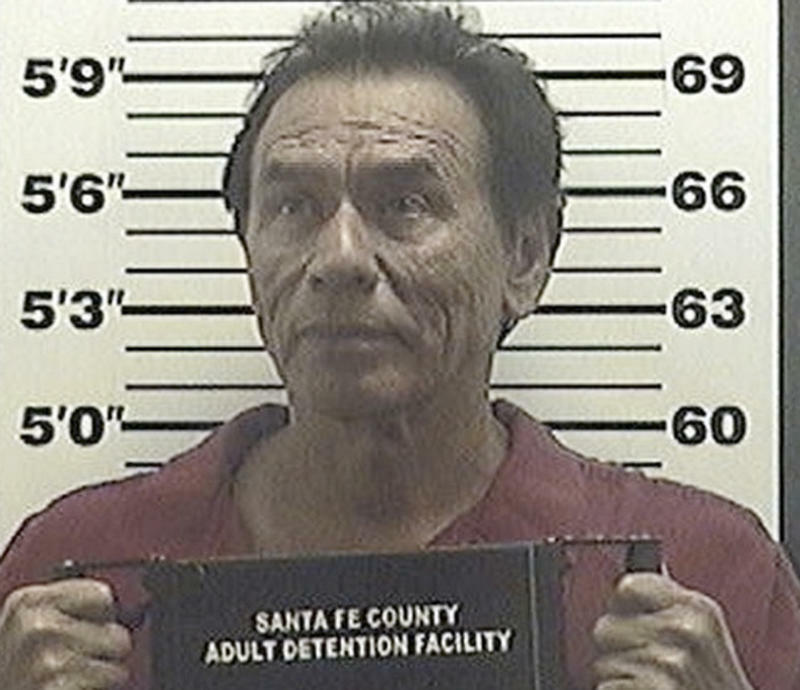 SANTA FE, N.M. (AP) — Actor Wes Studi, who appeared in "Dances with Wolves" and "The Last of the Mohicans," was arrested early Friday for aggravated drunken driving in New Mexico, authorities said. According to a criminal complaint, Studi, 66, was arrested around 1 a.m. while at a stop sign in Santa Fe. The actor was in a 2005 black Volvo with two front tires blown out, Santa Fe police said. Before officers arrived, a witness saw Studi try to "repair the vehicle's damaged tires in the middle of the road without the vehicle lights on," the complaint said. When an officer asked Studi to step out of the car, the actor "needed to use the vehicle to keep his balance and then stumbled to (the officer's) patrol vehicle," the document states. Officers at the scene said Studi's speech was slurred and his breath smelled of alcohol. Police also said he was "combative and confused" and couldn't tell officers where he was headed or what he had hit to cause the tire blowouts. Santa Fe police spokeswoman Celina Westervelt said Studi refused breath, field-sobriety and blood tests. He was booked into jail on an aggravated DWI charge. Studi was being held Friday on $3,000 bond, according to police, who didn't immediately know if he had a lawyer. In April, Studi became the second Native American inducted into the National Cowboy & Western Heritage Museum's Hall of Great Western Performers in Oklahoma City. The Santa Fe resident is also known for his roles as the Apache leader in "Geronimo: An American Legend" and as Navajo detective Joe Leaphorn in made-for-TV movies based on mysteries by the late New Mexican writer Tony Hillerman.